Minecraft is a game about placing blocks to build anything you can imagine. At night monsters come out, make sure to build a shelter before that happens. 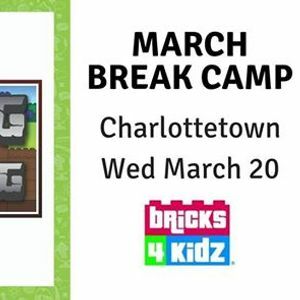 Experience the world of Minecraft with LEGO® bricks in this fun camp. 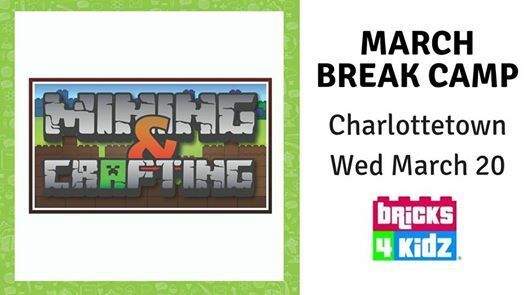 Kids will start by crafting their shelters and some of the mobs, critters and tools using LEGO® bricks. Students will face new challenges each day, building models and crafting key elements from the popular Minecraft game. 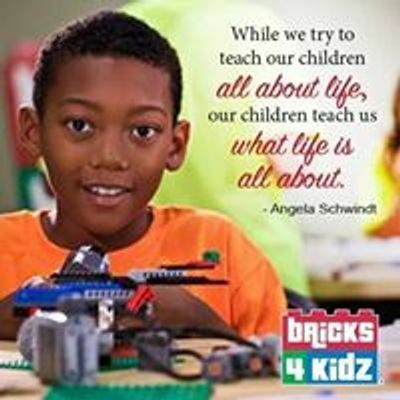 $40 for the day or $175 for the full week of combined Bricks 4 Kidz and STEAM PEI camps.